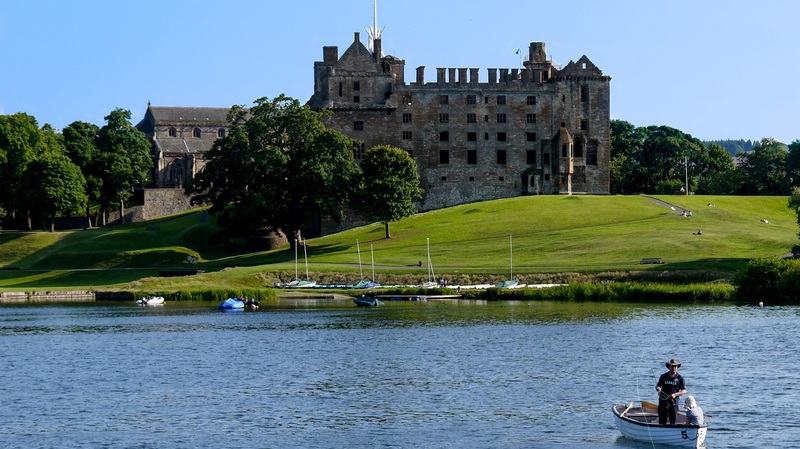 This impressive castle on top of an extinct volcano, is the story of Scotland’s history. Home to The Stone of Destiny and The Honours of Scotland (the Scottish "crown jewels"). Also home to the National War Museum of Scotland and the Scottish National War Memorial. Open daily all year. Admission charges apply. Restaurant and gift shop. 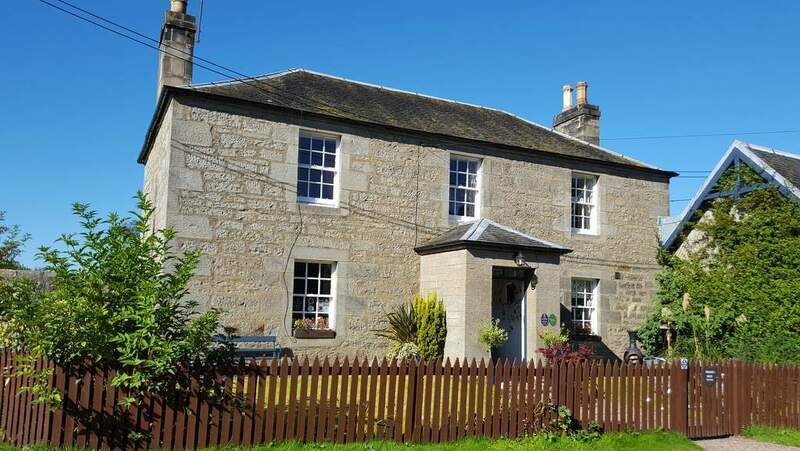 East of Edinburgh - The tower house is one of the oldest in Scotland and with fascinating features, including a fine great hall and the so-called ‘Queen Mary’s Room’. Admission charges apply. Historic Scotland. The magnificent ruins of the Palace were once the home to all the Stuart Kings, including the birthplace of Mary Queen of Scots. Admission charges apply. Historic Scotland. . 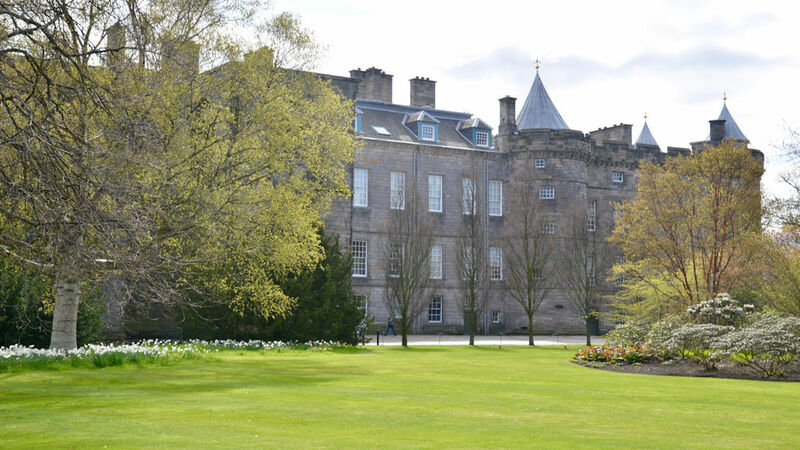 The Palace of Holyroodhouse in Edinburgh, or Holyrood Palace, is the official residence of Her Majesty Queen Elizabeth II, when she is in Scotland on state business. As well as the fabulous state apartments, which have unique art and furniture, you can also see the apartments occupied by the ill fated Mary Queen of Scots. These have been filled with many of her personal belongings and ooze history. As if this was not enough, there is also the ruined Abbey and gardens to see. Definitely worth a day out and an extra treat if there is something 'official' going on. Open all year. Admission charges apply.